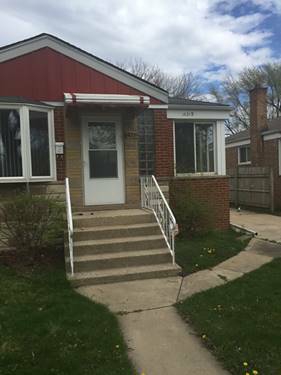 Absolutely Stunning Unit In Dolton! Step Inside Your Fully Renovated 3 Bedroom 1.5 Bath. Newer Kitchen With Granite! $50.00 Application Fee Non Refundable Per Every Person 18 Yrs And Older. 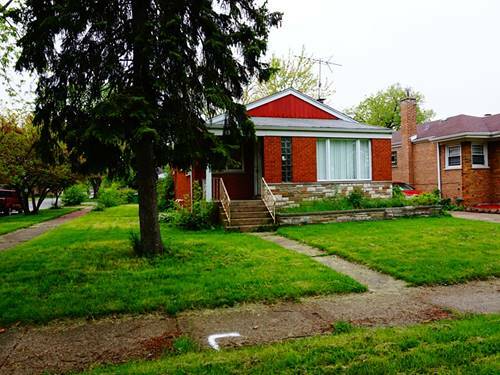 Close To Schools, Restaurants, Shopping Centers, And Highways. Building Has Washer And Dryer. Tenant Pays Electric. This Won't Last. Come And See It Today! Call You Realtor Today For A Viewing. 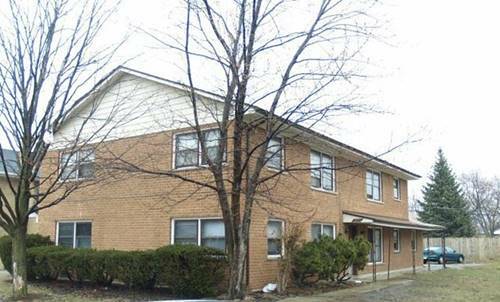 For more information about 14510 Cottage Grove Apt 1, Dolton, IL 60419 contact Urban Real Estate. 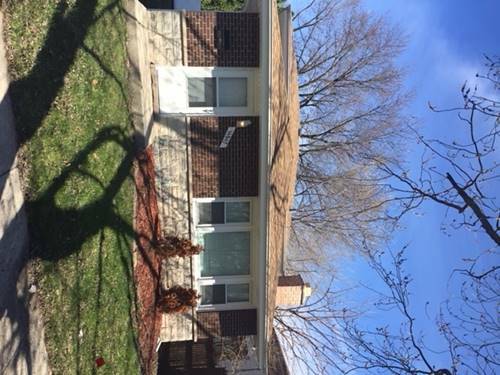 Listing provided by KMS Realty, Inc.